From Studio Ghibli, the studio that brought you the Academy Award® winning Spirited Away, My Neighbor Totoro, and The Wind Rises, comes a powerful and seeping epic that redefines animated storytelling and marks a triumphant highpoint within an extraordinary filmmaking career for director Isao Takahata. Found inside a shining stalk of bamboo by an old bamboo cutter and his wife, a tiny girl grows rapidly into an exquisite young lady. 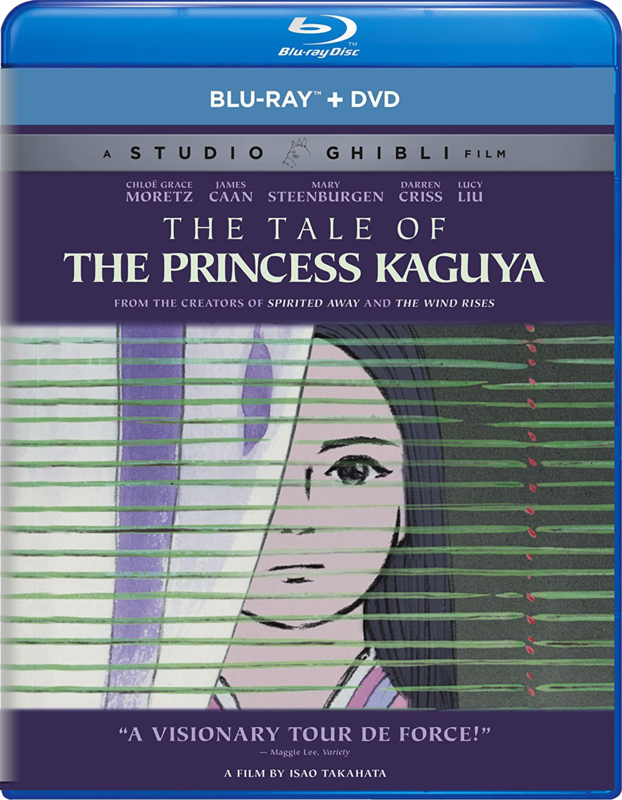 The mysterious young princess enthralls all who encounter her – but ultimately she must confront her fate, the punishment for her crime.